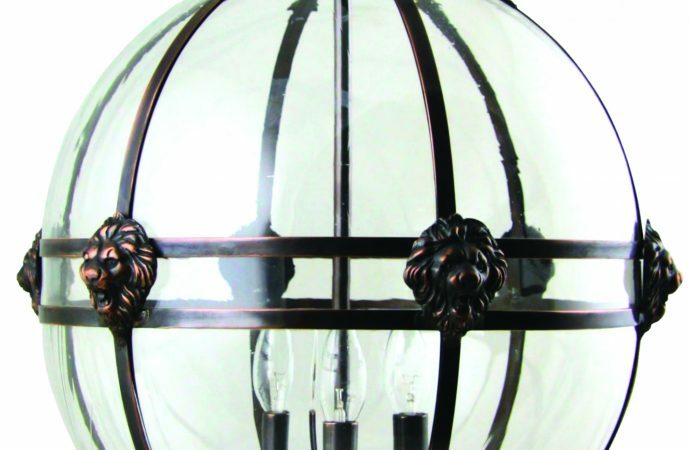 Kansa Lighting specialises in glass and metal manufacture and design for lighting, and also laminated, coloured glass and stained glass panels for the leisure industry and historical properties. The team of skilled artisans manufacture custom products including: bending glass domes and segments; fusing and special textured effects on coloured or clear glass; laminating to meet safety standards; stained glass panels (Tiffany or leaded); manufacture and assembly of small to large scale metalwork; hand-finished patinas and restoration and LED conversion of historical lighting, for both domestic and public buildings. 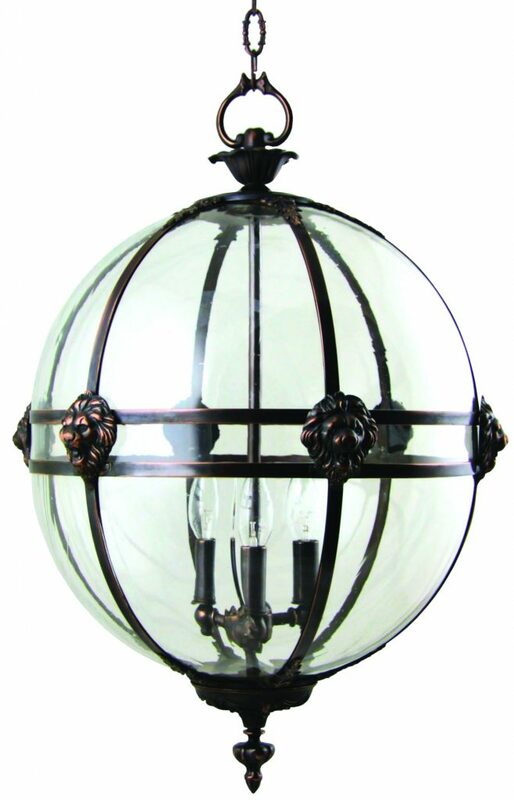 Shown above is the Victorian globe, completely hand-made in the Kansa studios. Custom versions are available in terms of size, metal finish and decorative castings.